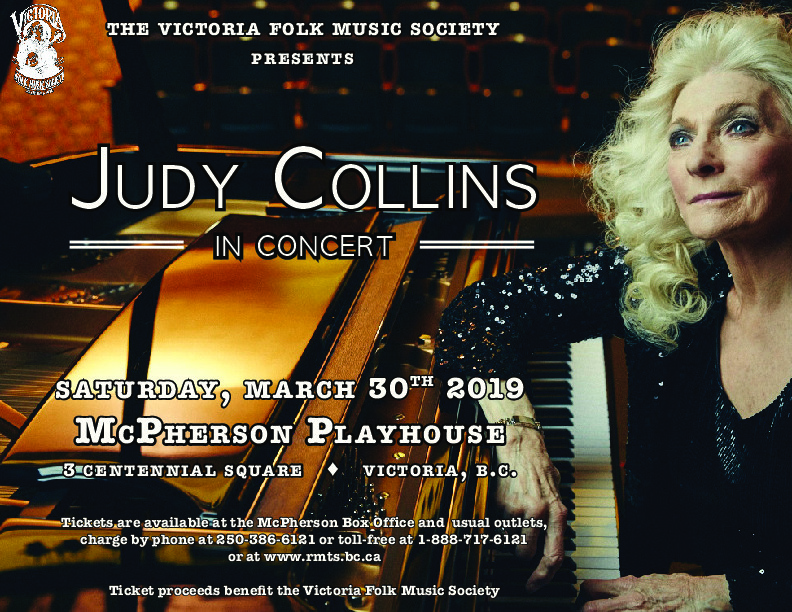 The Victoria Folk Music Society is pleased to present legendary Folk Singer Judy Collins in Concert. Throughout the 60s, 70s, 80s, 90s, and up to the present, she has remained a vital artist, enriching her catalog with critically acclaimed albums while balancing a robust touring schedule. 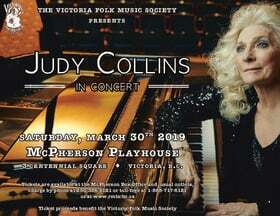 Prolific as ever, Judy recorded a DVD special Judy Collins: A Love Letter To Stephen Sondheim, in her hometown of Denver, CO. Along with the Greely Philharmonic Orchestra, Judy dazzled the audience with Sondheim’s beautiful songs and her lovely, radiant voice. 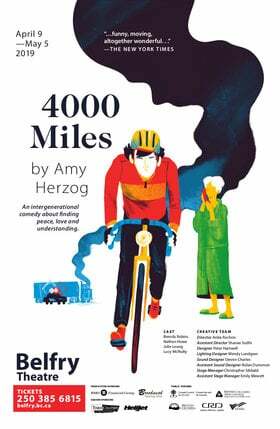 DVD and CD companion will be released in early 2017. Judy also released a collaborative album in June 2016, Silver Skies Blue, with writing partner, Ari Hest. Silver Skies Blue has been GRAMMY nominated for BEST FOLK ALBUM in 2017. Judy Collins, now 77, is as creatively vigorous as ever, writing, touring worldwide, and nurturing fresh talent. 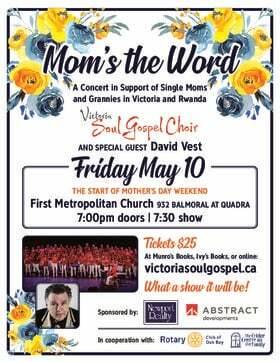 She is a modern day Renaissance woman who is also an accomplished painter, filmmaker, record label head, musical mentor, and an in-demand keynote speaker for mental health and suicide prevention. She continues to create music of hope and healing that lights up the world and speaks to the heart.